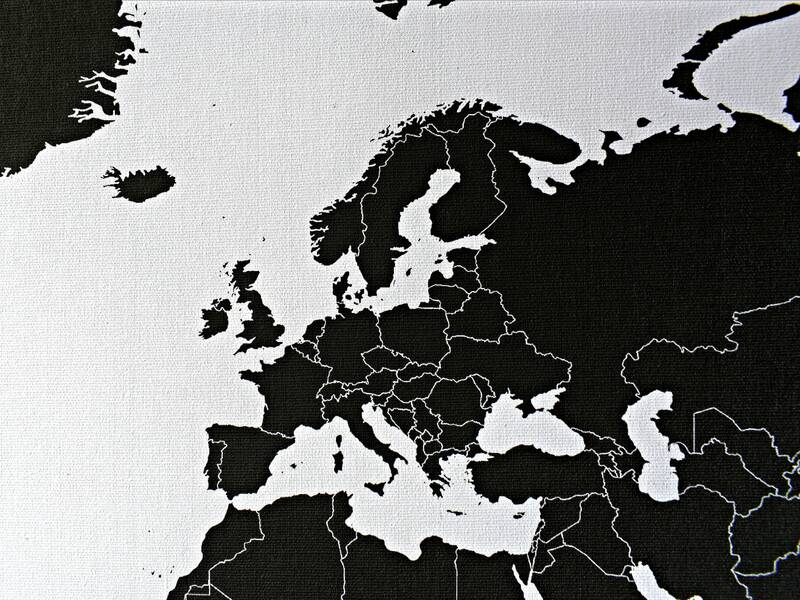 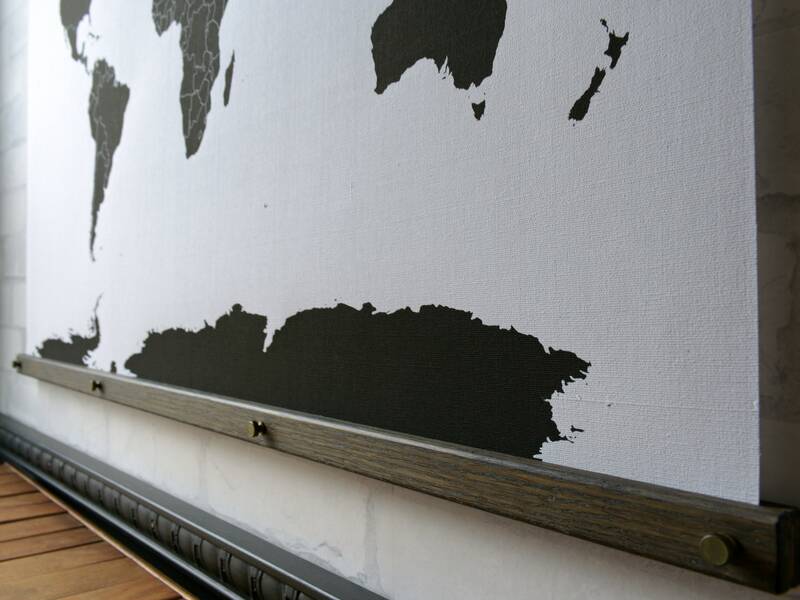 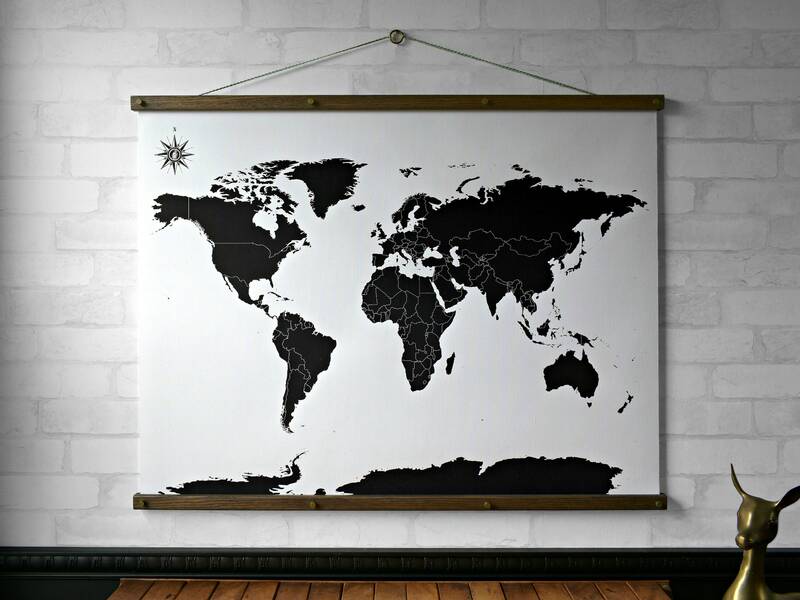 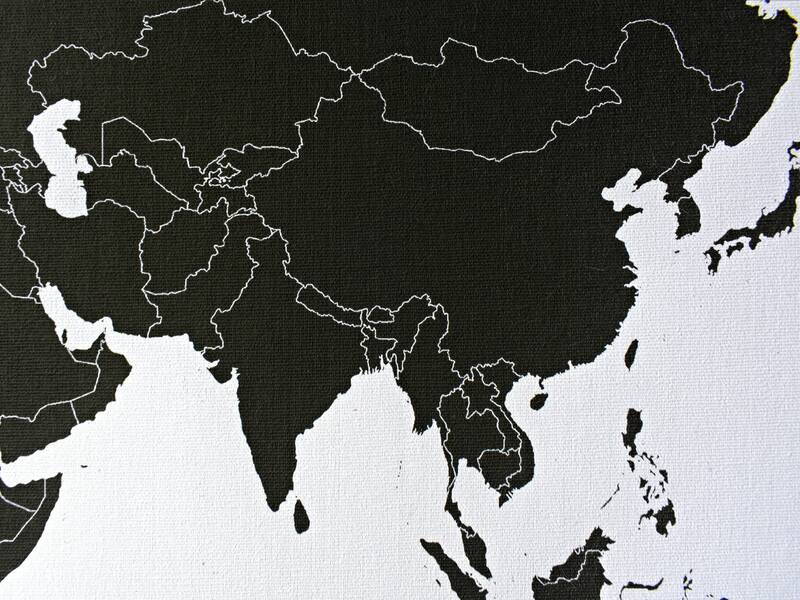 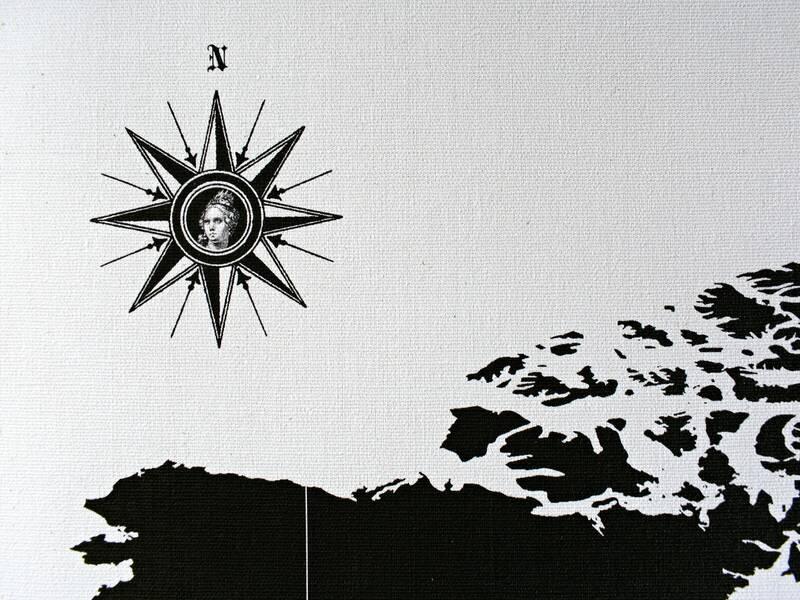 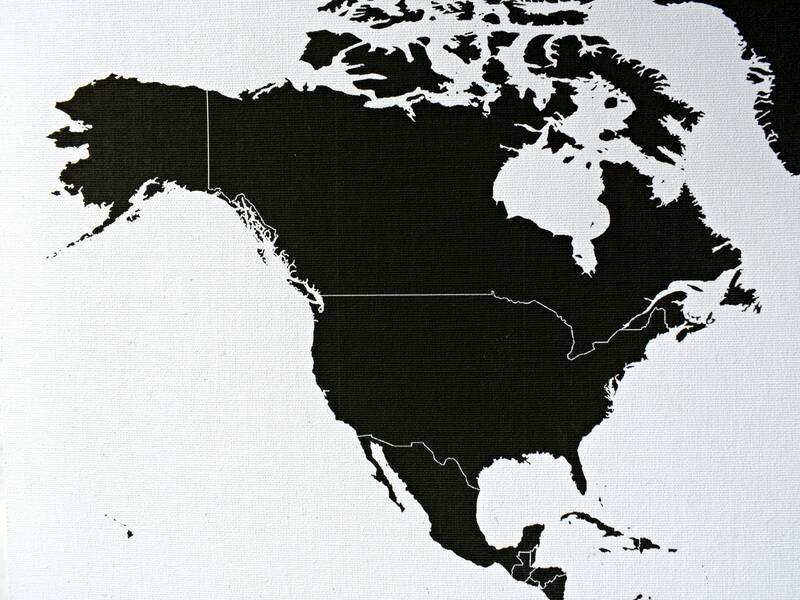 World Map in Black and Antiqued White (Light Ivory Color). 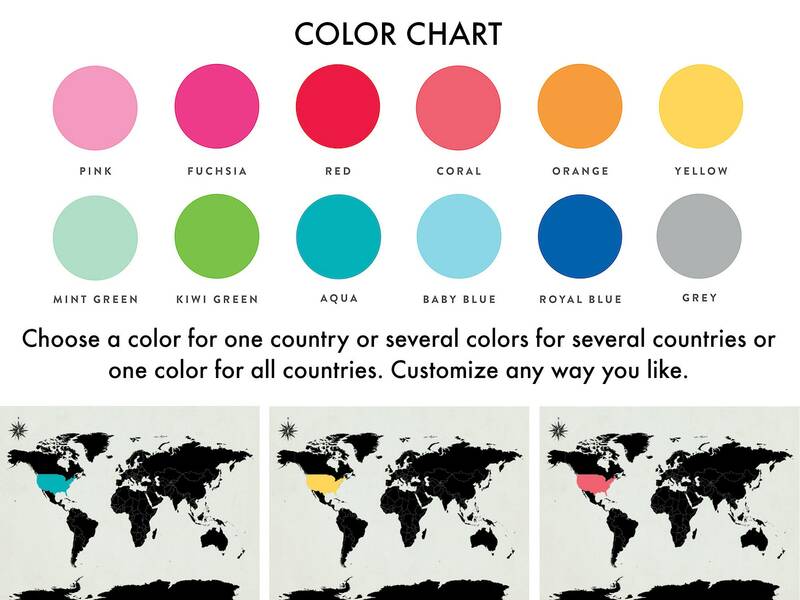 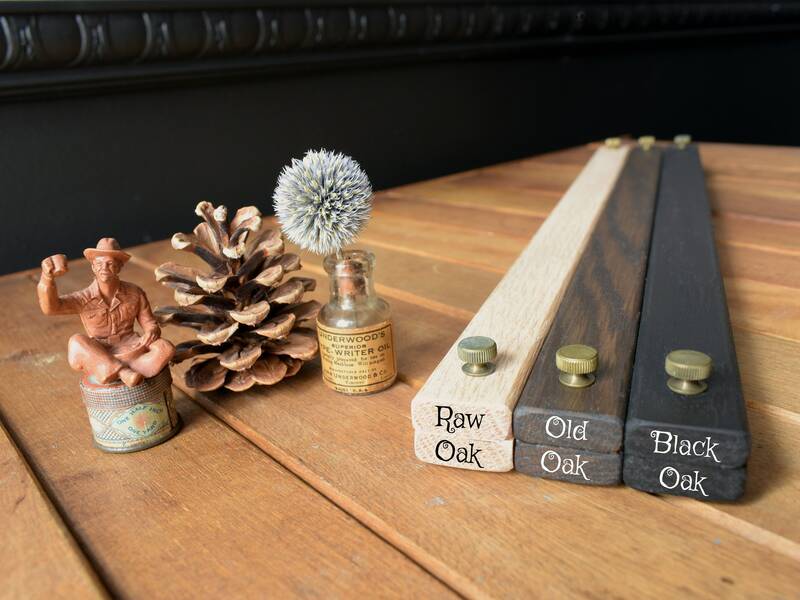 Make it your own with custom color or a quote. 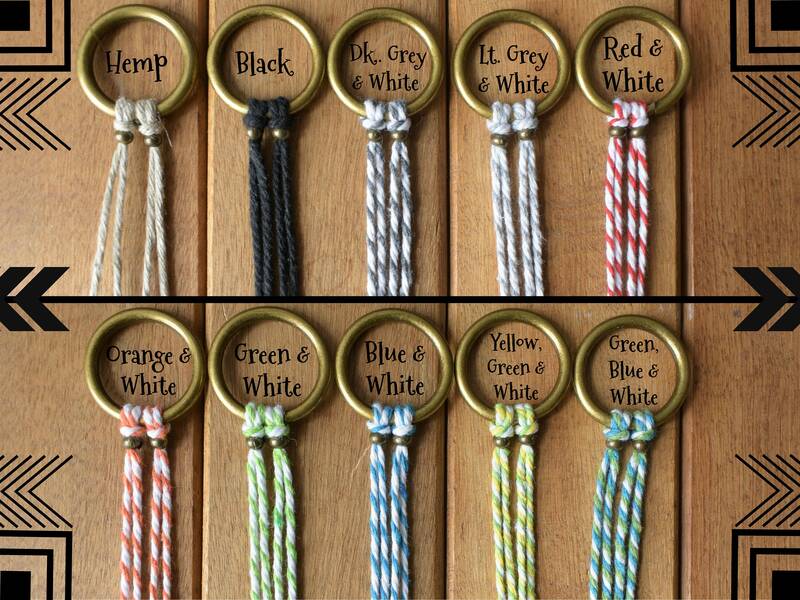 Please leave a note at checkout with your custom choices. 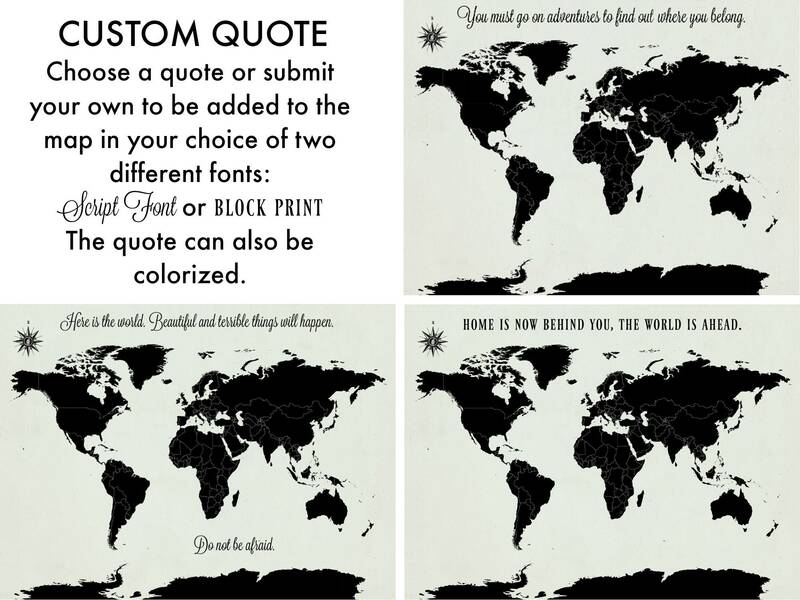 If you choose a custom quote I will send a proof for your approval before printing.